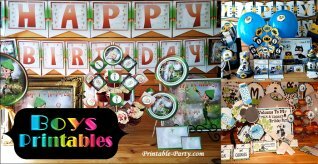 Here you can view a selection of Seasonal Holiday Printable Party Supplies. 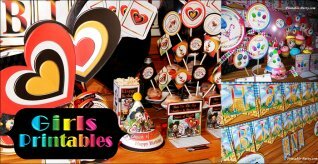 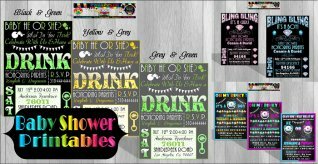 Create cool looking partying gifts & decor for your guests with printable holiday supplies & favors. 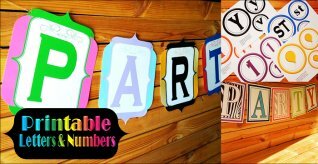 Use any of these printables in a unique & stylish way as you see fit. 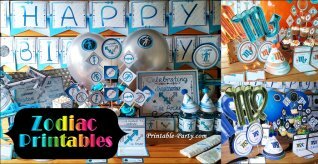 This section is updated with new stuff for celebrations & printable gift crafts as the holidays roll in year round. 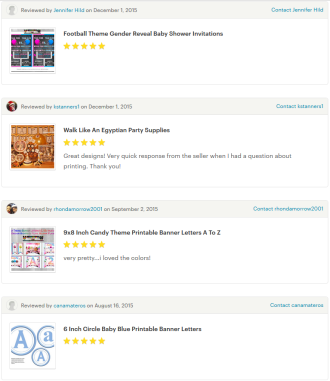 All holiday printable items will be for instant download & super stylish to use.